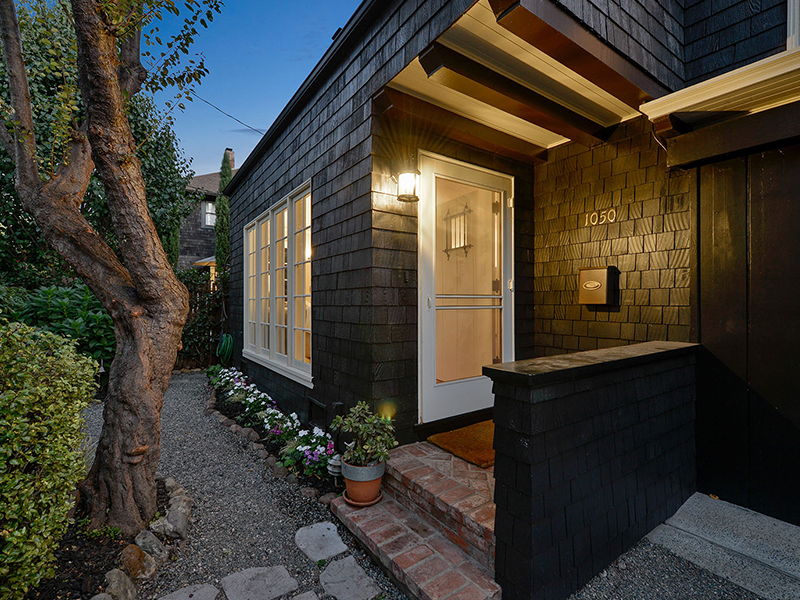 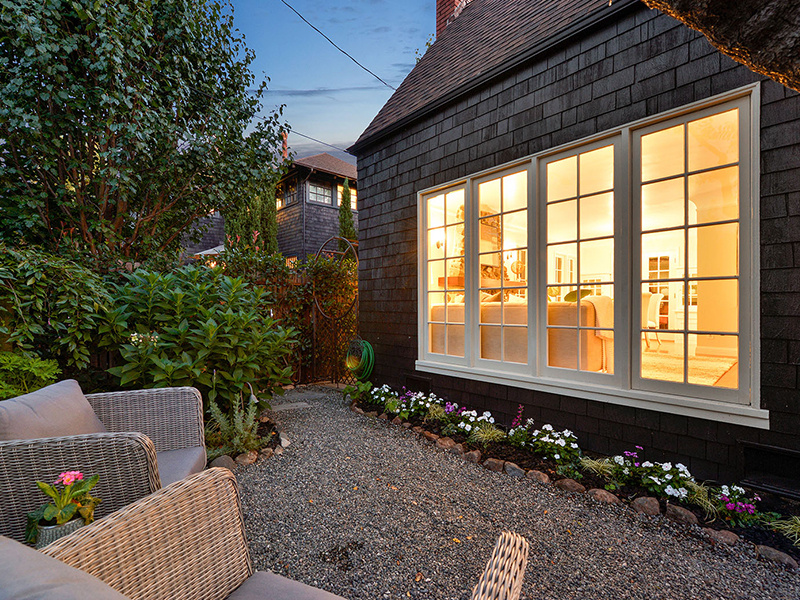 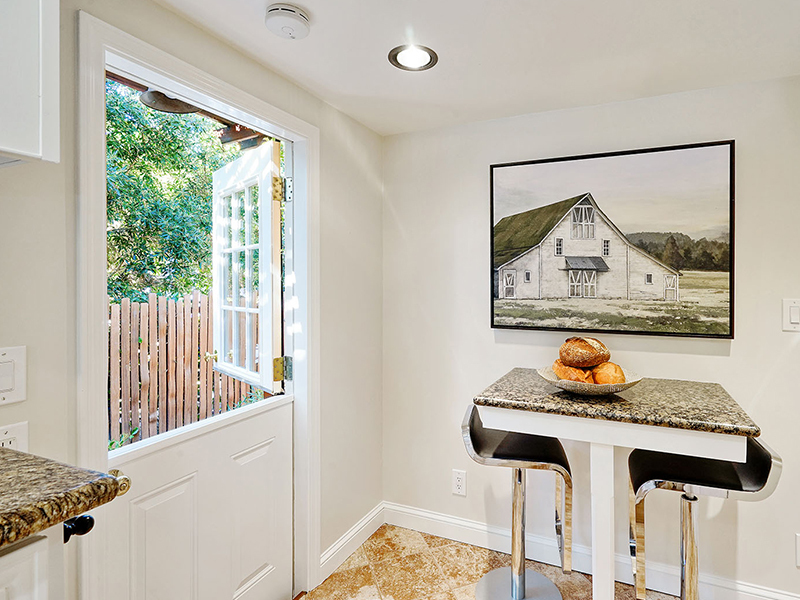 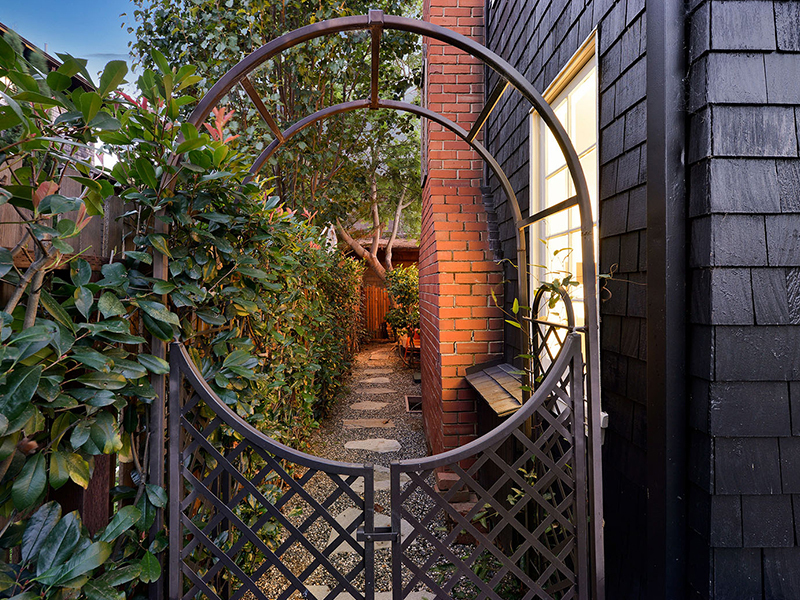 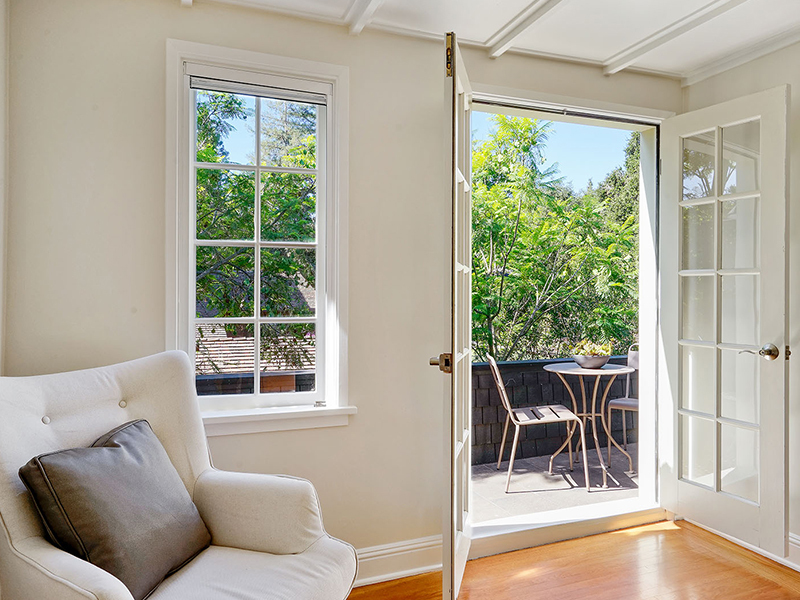 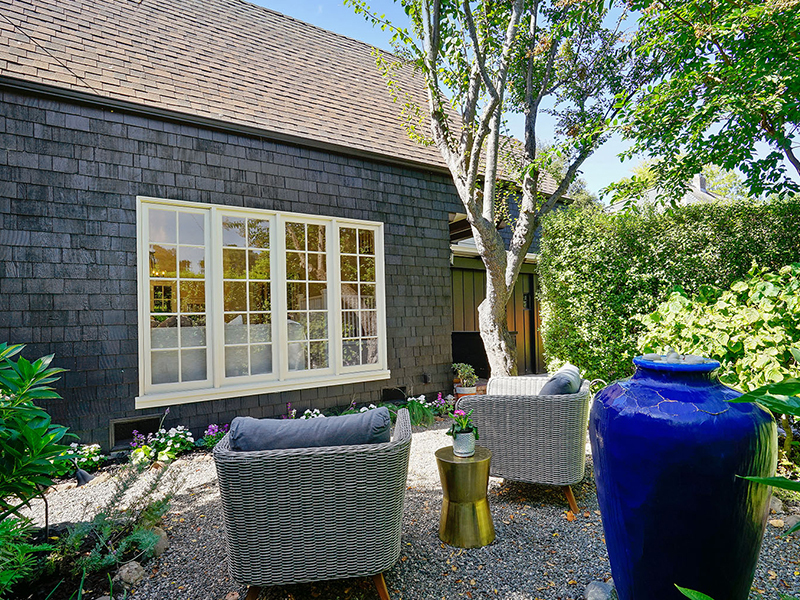 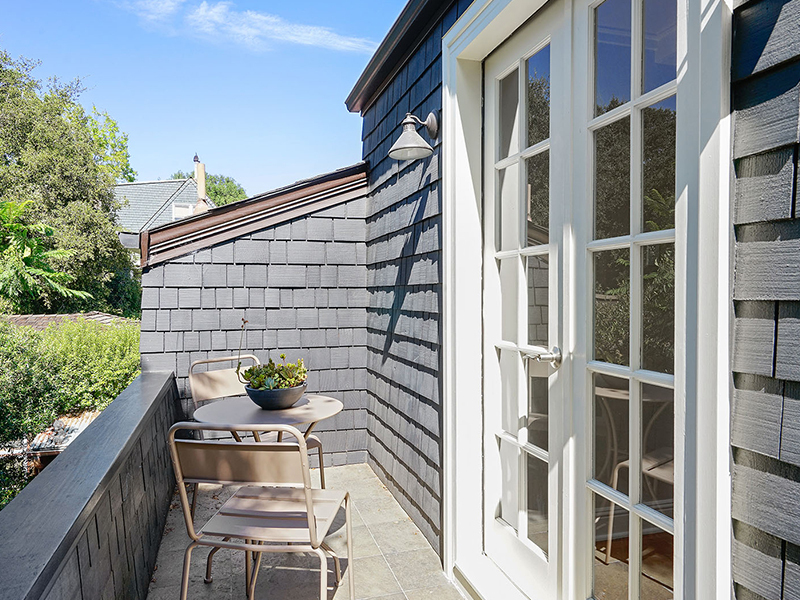 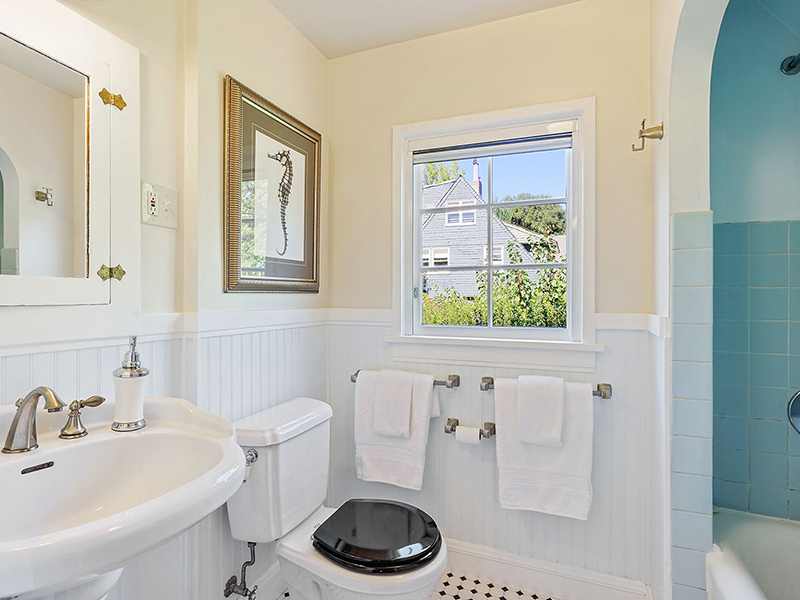 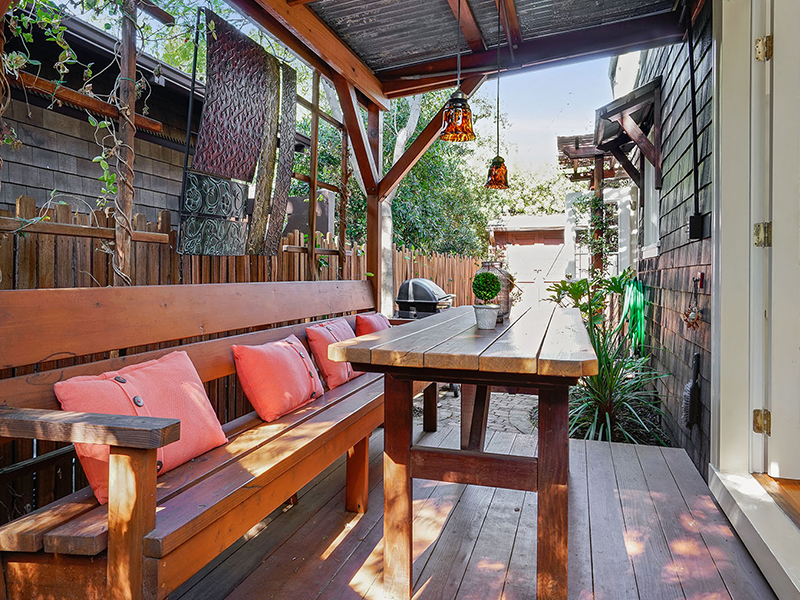 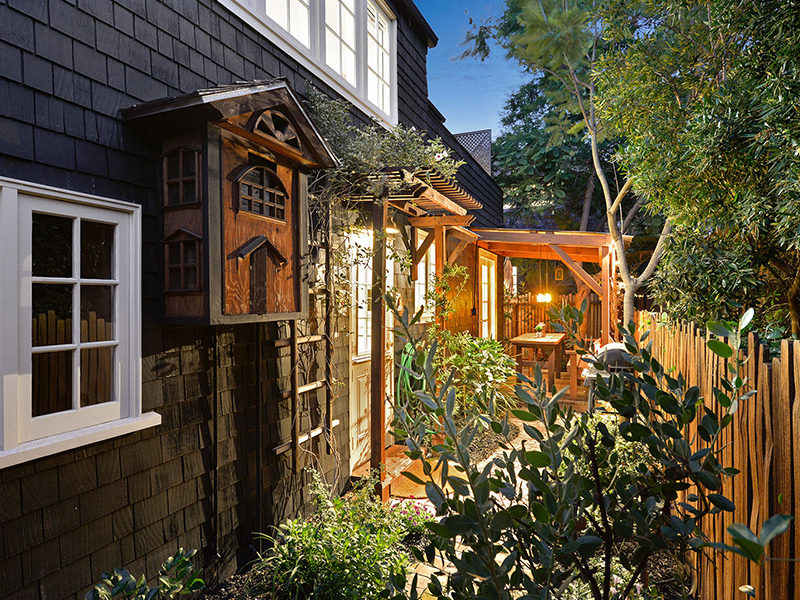 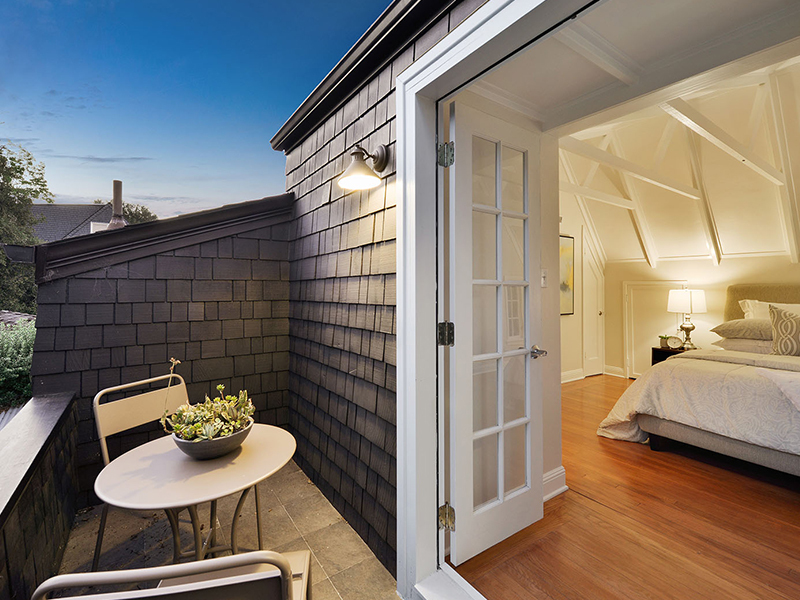 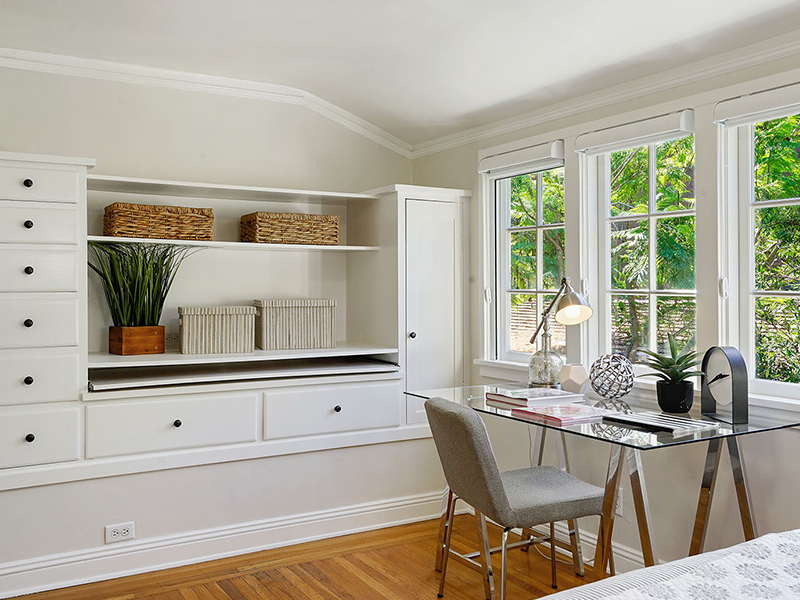 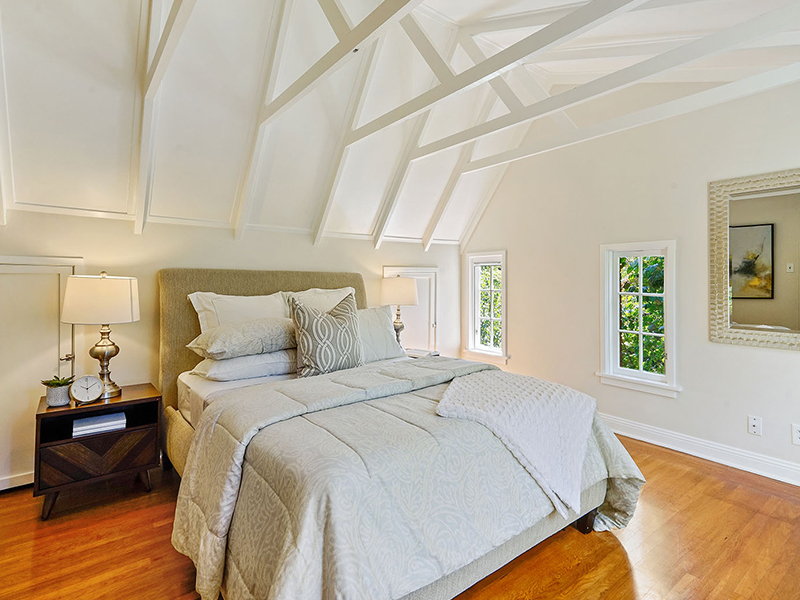 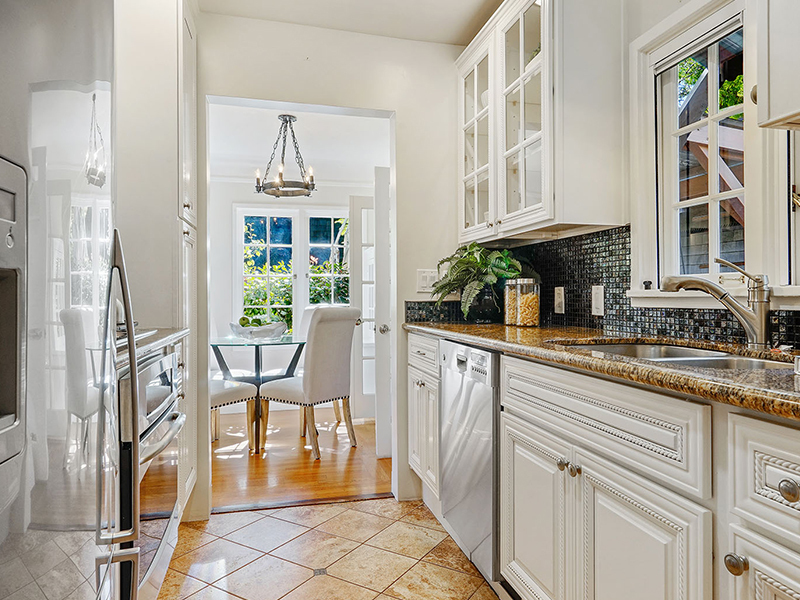 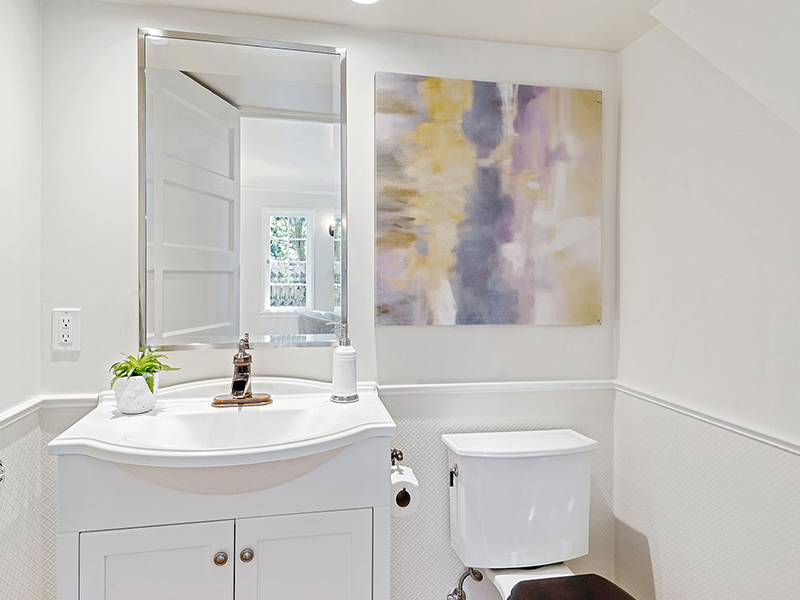 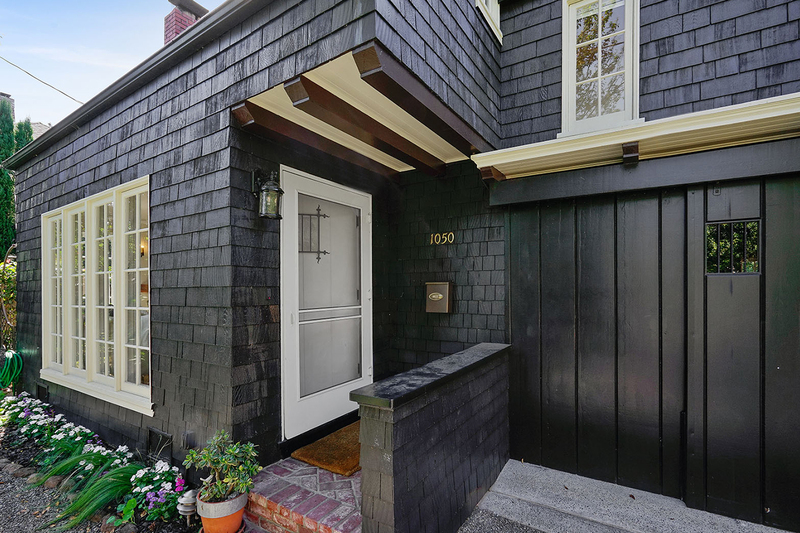 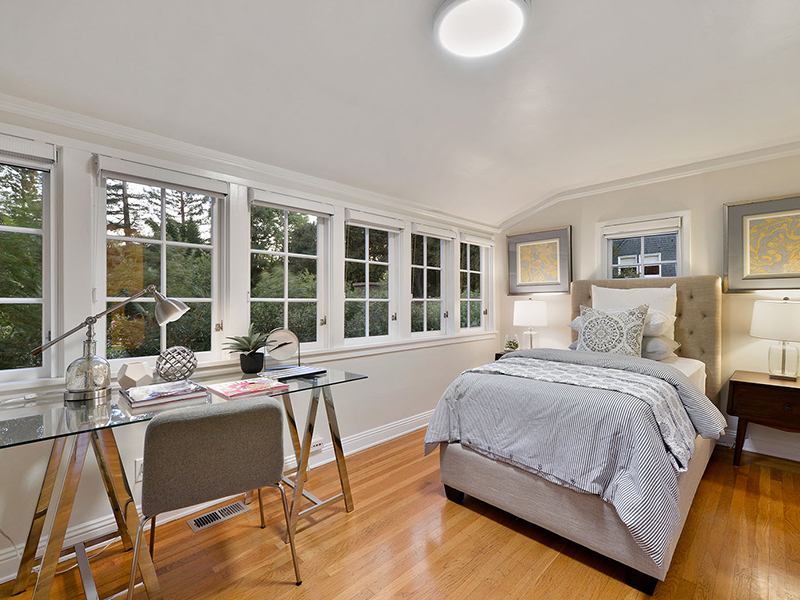 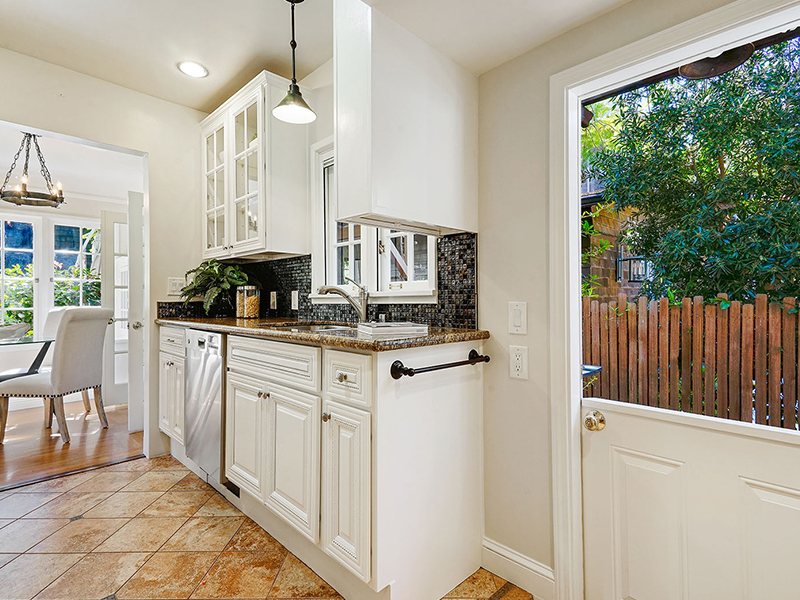 Charming cottage nestled in the heart of Professorville, four blocks from downtown Palo Alto. 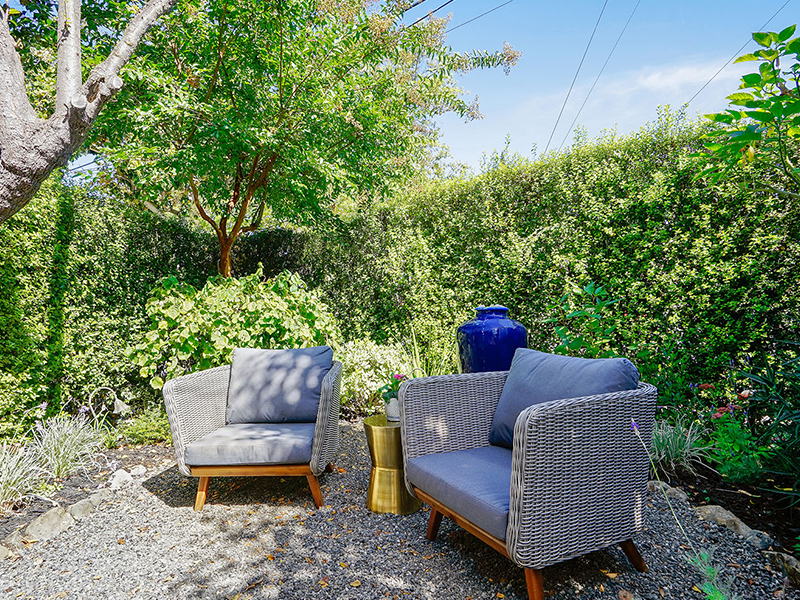 A fantastic alternative to a downtown condominium, this 2 bedroom, 1.5 bathroom home features a lovely garden and outdoor space. 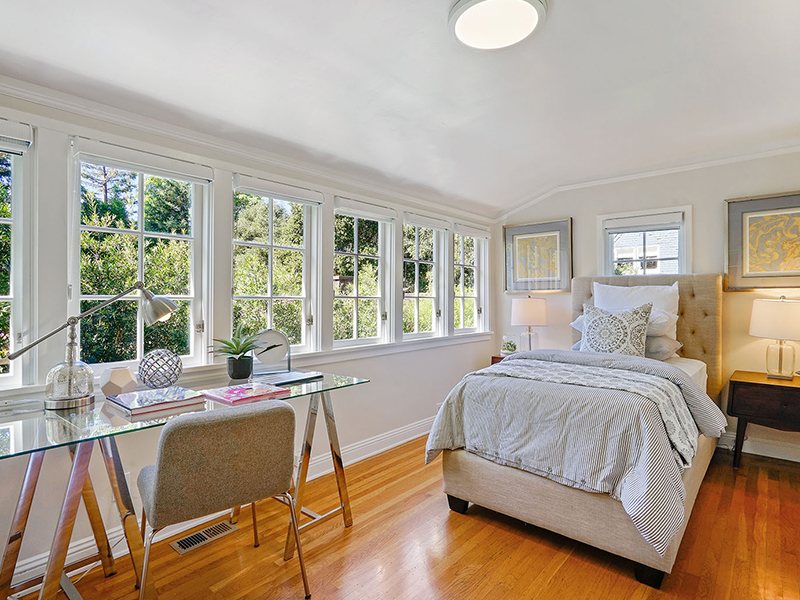 Filled with abundant natural light, this home also features hardwood floors throughout. 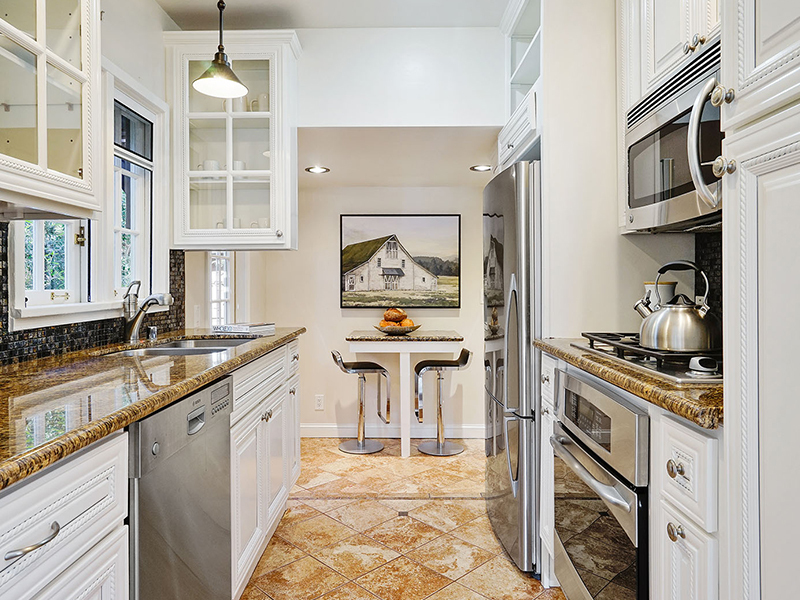 Modernized kitchen with granite countertops, a gas stove top and other stainless steel appliances. 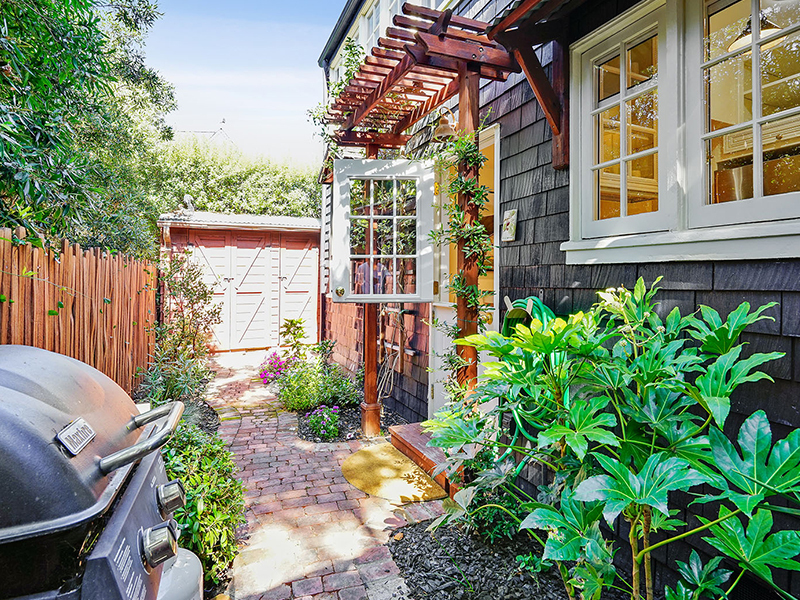 Short distance to Paly or Stanford University. 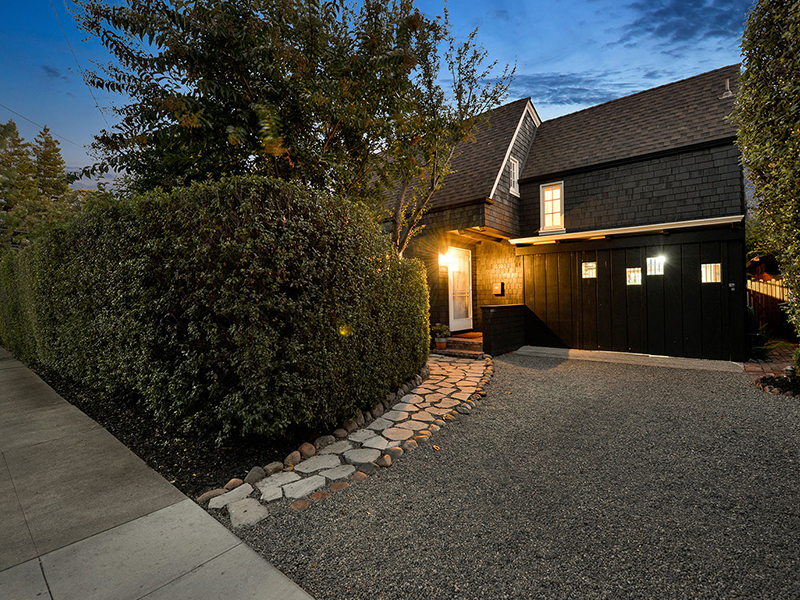 Prestigious Palo Alto schools (buyer to verify).